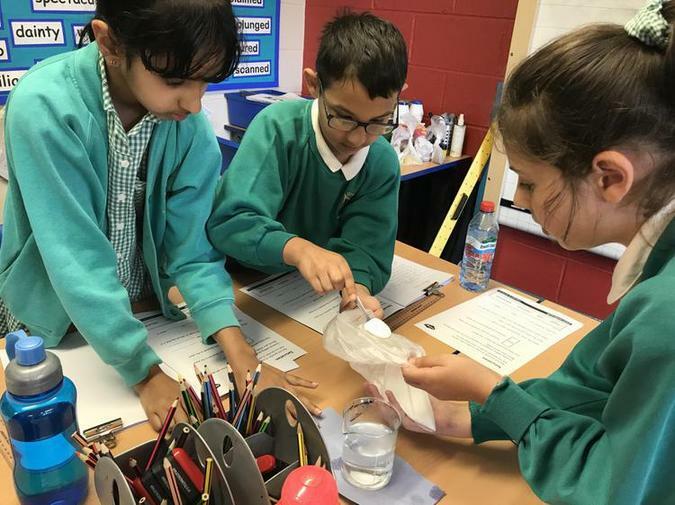 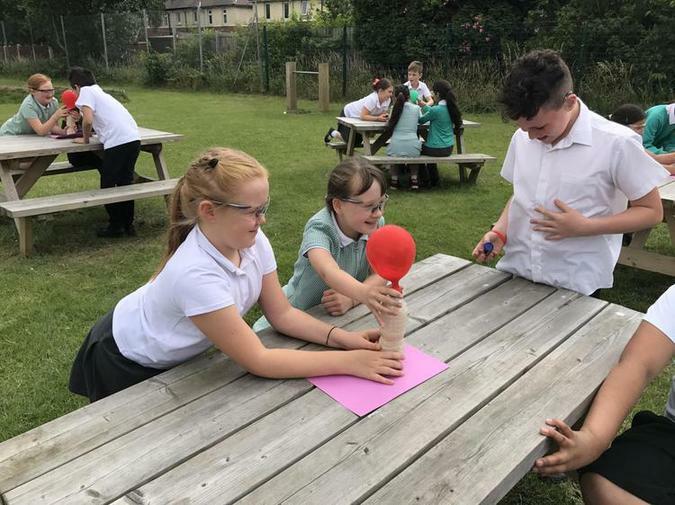 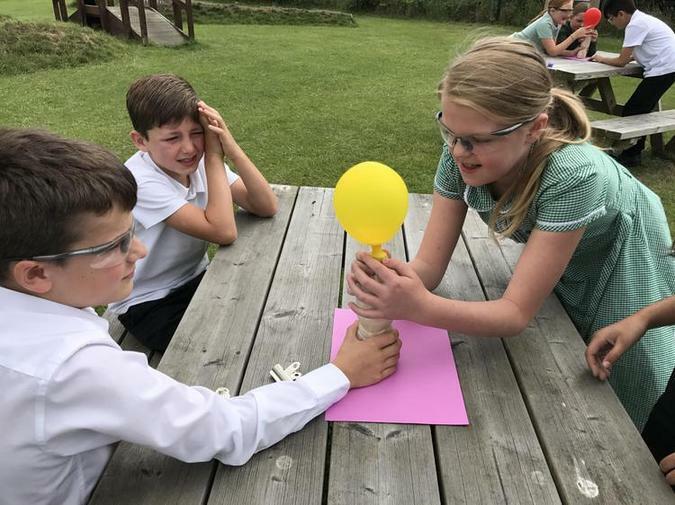 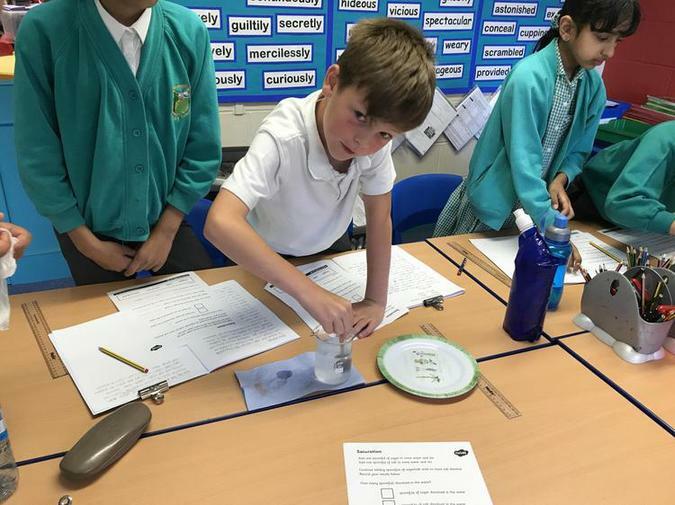 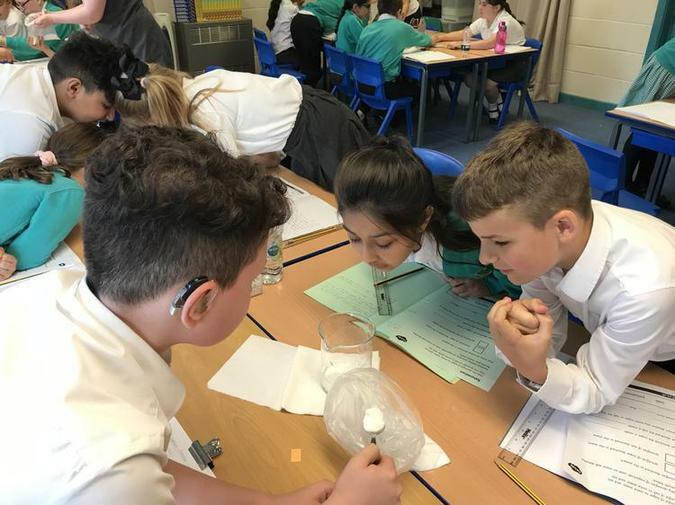 Today, Y5 studied irreversible changes in Science. 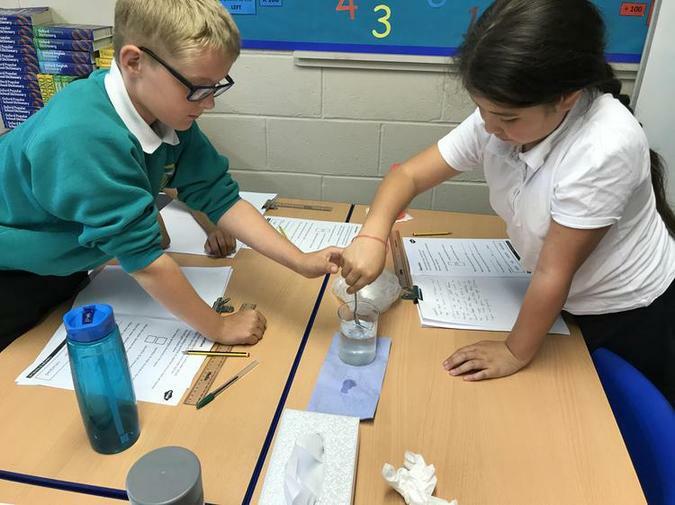 We mixed bicarbonate of soda with vinegar to create a reaction in which a gas was made. 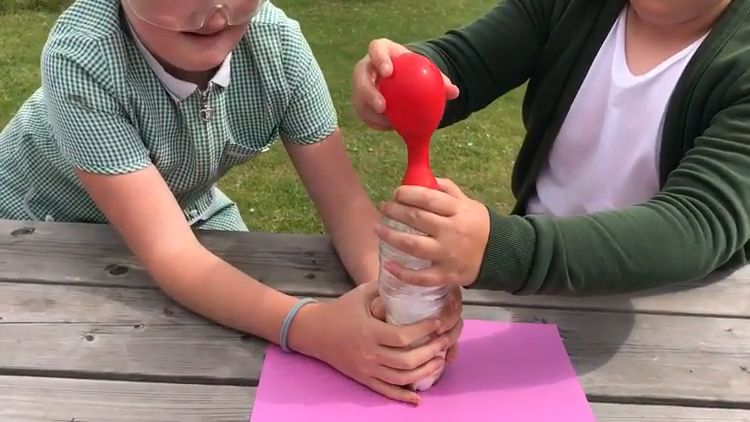 This video shows the first experiment.